One of the best ways to build a following, brand your business and establish yourself as an authority in your field is to answer your audience’s questions. While most people would rely on social media sites like Facebook, Twitter, or Linkedin, a great alternative is Quora. Quora is a question and answer site integrated with various social media features. If you don’t know anything about Quora, you’re probably wondering why you should spend any of your time and money into this site. Here are several reasons why Quora can be a lucrative channel for your business. Quora is growing at an incredibly fast rate. The site receives 190 million unique visitors a month (as of 2017) almost doubling from its previous count of 100 million in the previous year. The company received a valuation of $1.8 billion in 2017. You can establish yourself as an expert in your market or industry by answering questions. 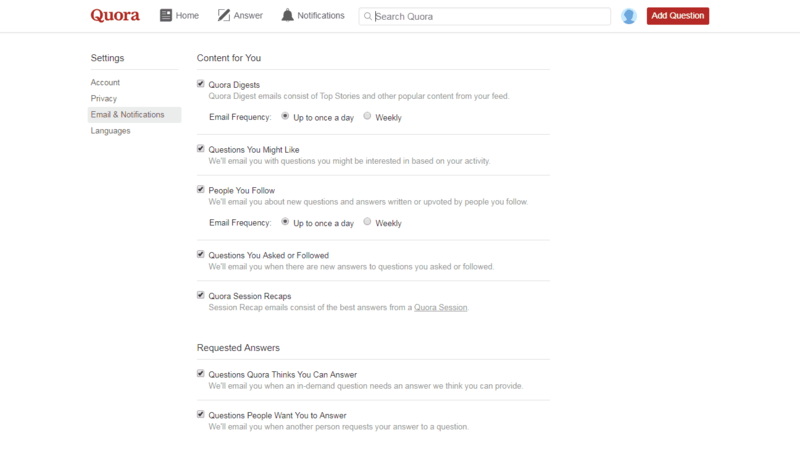 Other Quora users will follow you on the site and view a history of your answers to get more content from you. Users on Quora go on the site with the expectancy that they’ll get high quality answers to their questions. Contributors that answer questions on the site usually put a lot of thought into their submissions. There is a moderation system for the content so that the best answers are voted up and ranked higher. Unlike other question and answer sites, it’s very unlikely that you’ll see a thread littered with spam and suspicious outgoing links. There are many experts and well known figures that use Quora. Every now and then you’ll have athletes, celebrities, politicians, and entrepreneurs answer questions on various topics. Getting results with Quora starts with making sure that you start with a solid foundation. 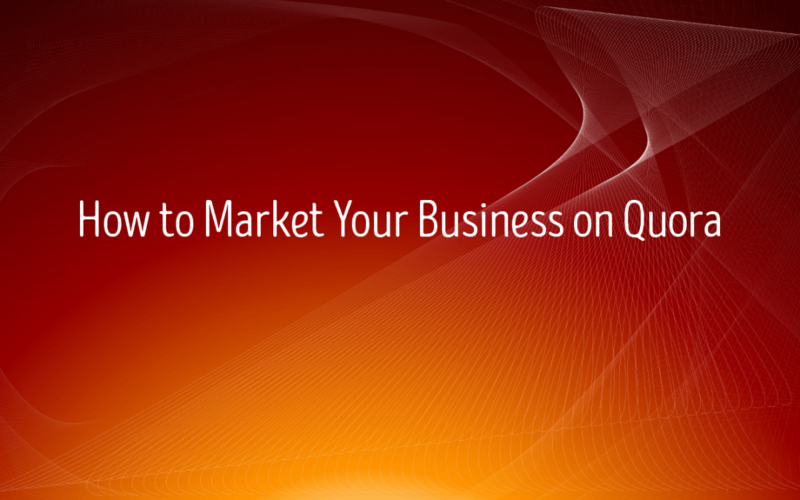 Here are the three step that you’ll need to take before you start marketing on Quora. The first thing you want to do is to make sure that you have an attractive profile. Start by uploading a profile picture and appropriate job title as this will be prominently shown when answering question. 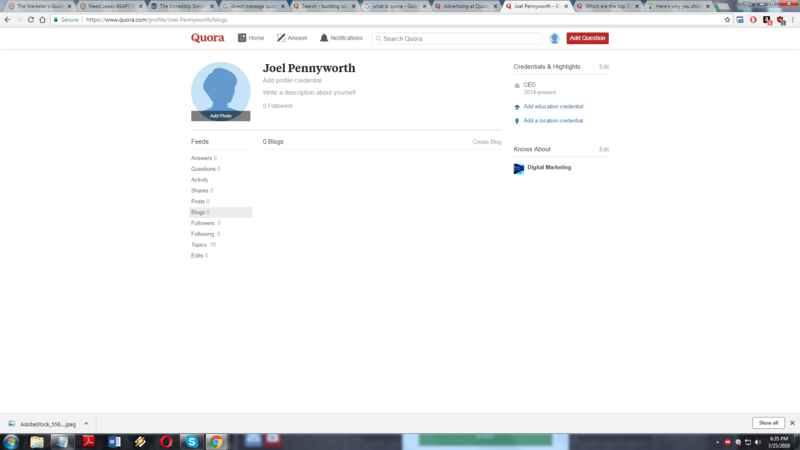 Then head to your Quora profile to fill in the education and credential information. Sum it up with a brief bio about your experience and expertise. You should also link back to your website so that you can generate traffic leads. If you have a business, you’ll also want to Quora profile for it to claim it and also use it to publish content. In order to get a good number of questions to answer on a regular basis, you’ll need to track the right topics. Using the search bar, type in keywords that are related to your market and industry. This will bring up autocompleted suggestions indicated by topic. 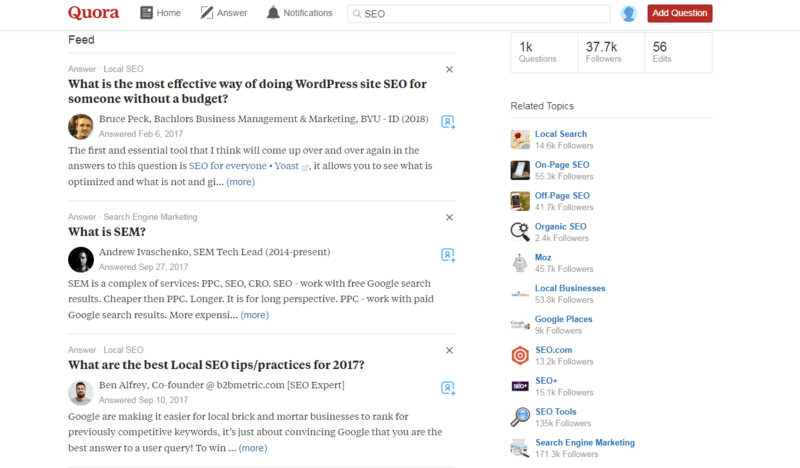 Click on any that are relevant to you and when you land on the page, follow the topic. There will also be suggested topics on the right hand side of topic pages. Once you followed all the topics relevant to you, you will want to go to your profile and click on ‘Settings’. Once there, you can set custom notifications for how you’re alerted to new questions. The last logical step is to start answer questions. Make sure that you look for questions that you can answer with confidence. Choose topics that are relevant to your business and is likely receive a lot of views and engagement. You can get a feel for what questions you should take part in by reading industry blogs, studying Google keyword search volumes, and simply considering the experience of your customers. If you cannot provide a good answer to a question, it won’t be worth your time since somebody else will provide a better answer and get voted to the top. 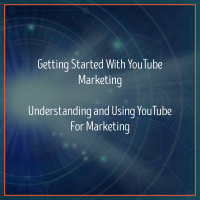 Now that you’ve got the basics of Quora down, it’s time to use the channel to start marketing your business. Like any other social media site, one of the biggest key to building followers is consistency. Since you’ve set up your account to track relevant topics, your feed and notifications should provide you with plenty of questions to answer. It’s important to reiterate that you should focus on answering questions that you have expertise on can answer with confidence. This will result in a quality post that provides a lot of value to the users. 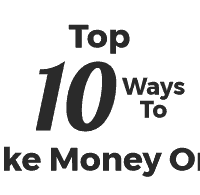 It will also increase your chances of getting the votes you need to appear on the top results. When you answer Quora questions, you are allowed to link back to your website in your answer. 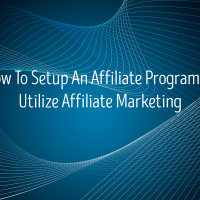 Many think that this is an opportunity to shamelessly plug their website or provide an answer that is simply a thinly veiled ad for their products or services. You want to avoid making this mistake as it is transparent what you’re doing. You want to only provide links when it’s relevant or necessary to do so. For example, if somebody is asking about how to tell if a piece of salmon is fresh, it might be relevant to link back to a page on your site with a list of salmon recipes. Like other social media sites, you can post blog posts that are announced to your followers. You can do this by creating a blog on Quora. Simply go to your profile page and click on Blogs under your ‘Feeds’ column. Once there, you can click ‘Create Blog’ and fill out the details of your blog. This is a great way to repurpose content that you’ve already posted on your existing blog and social media profiles. Another great thing about being active with your Quora blog is that it will appear on the posts and blogs section of the search results. 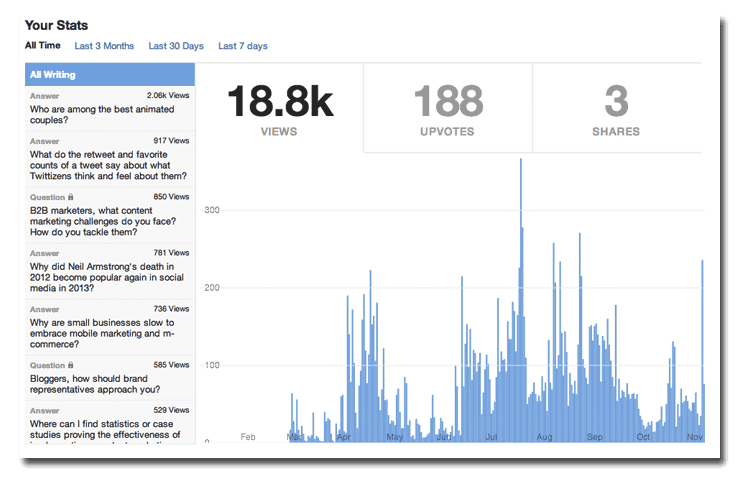 Like many other social media sites, Quora has an analytics feature to help you make sense of your activity. To access it, all you have to do is to click on your profile on the top right and click on ‘Stats’. This will bring up your views, upvotes and shares for your account. It will also categorize your content and show you the views each one has received. This is a great way to learn what kind of content is working for you. You also want to study the topics, content style, and the answers of other users to drive future marketing decisions on Quora. As you continue being active on Quora, you’ll eventually build up a good number of answers that gets more views than others. 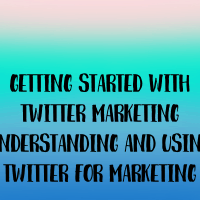 You want to leverage these answers and distribute it to your other social media channels. It’s a great way to provide fresh and original content to followers on your other social media channels. 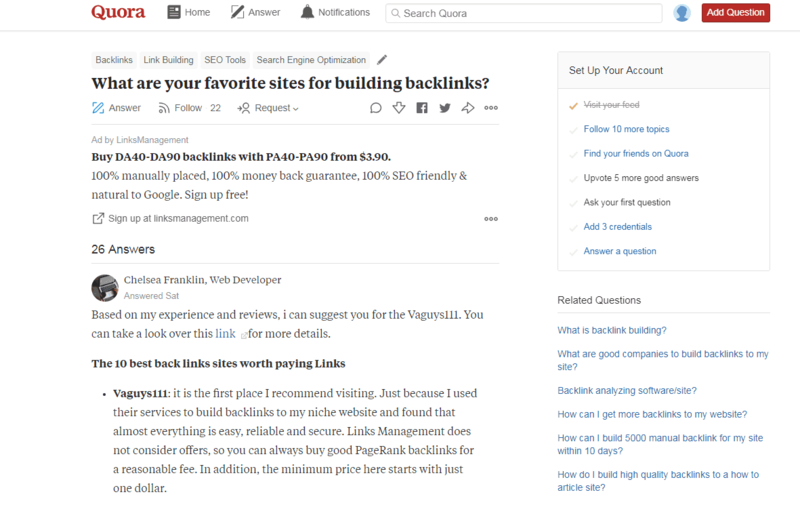 This will also result in more traffic and backlinks to your Quora profile and website. 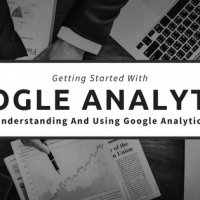 All you need to do to pull this off is to start at your analytics page to find the answers with the most views. 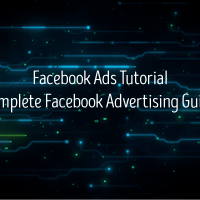 Follow this up by clicking to the post and using the social share buttons to repost it to your other social media profiles. That’s just a quick primer on marketing your business on Quora. There are many other things that you can do like partnering up with other publishers on the site to cross promote each other’s content, using Quora to conduct market research on your target audience, finding content topics/ideas for your blog or content marketing campaign, advertising on Quora, and more. 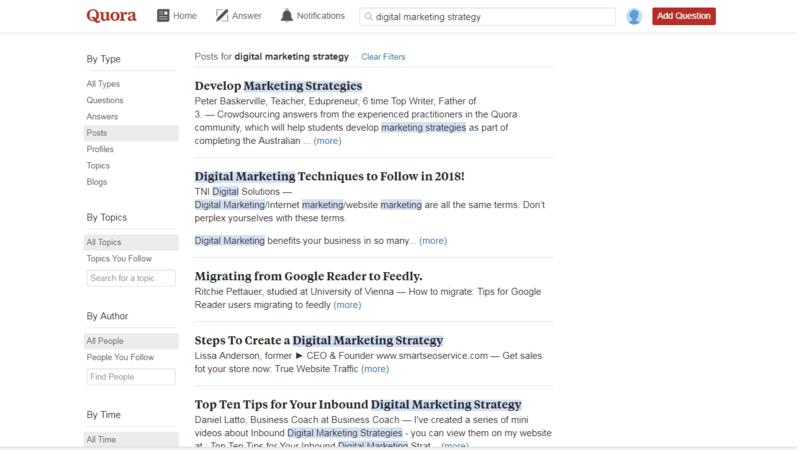 This guide should help you get started in the right direction and get some momentum going for your Quora marketing campaign.